Last week Trion Worlds hosted an exciting livestream event for fans of ArcheAge and today the team posted the follow-up notes to the event including different aspects of the upcoming update as well as details in the upcoming Global PvP Tournament. Those in attendance were also treated to the first ever peek at campaign posters for those running in the current Hero Election campaign. Today’s details including that the monthly update for August is coming much sooner than expected, currently scheduled to go live on August 17th. 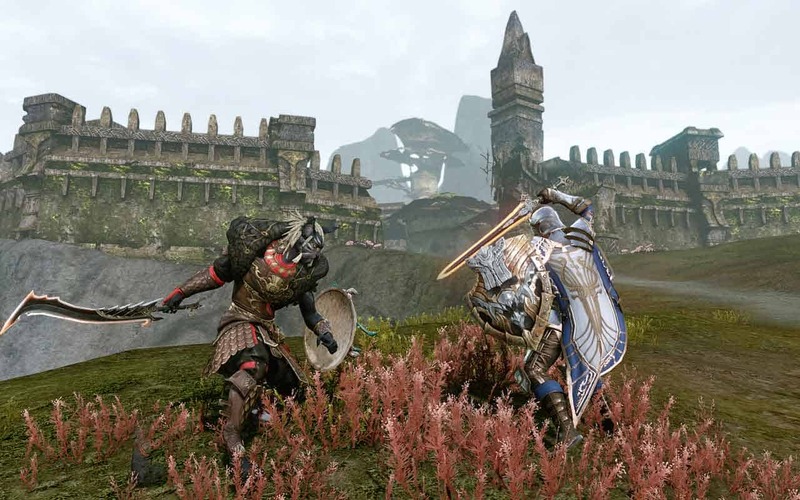 Trion Worlds and the team at ArcheAge will be releasing more details on the upcoming Global PvP Tournament throughout the next few days but they have already invited players to band together and form teams of 10 – even including players from another server or opposing faction. The Global PvP Tournament for America will being in October while Europe’s will take place in September, sign ups for both will be available on August 22nd.